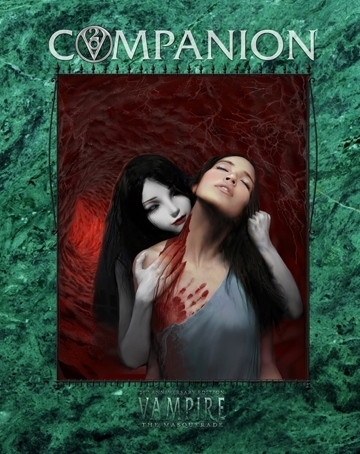 V20 Companion for Vampire: the Masquerade is Available Now! • Information on the titles and prestation central to Kindred society. • An expanded look at how modern vampires use technology. • Over a score of occult locations of interest spread across the World of Darkness. The V20 Companion is now available in PDF and Full-Color Hardcover at the Flames Rising RPGNow Shop! ← Matt Forbeck’s Brave New World: Revelation Available Now!